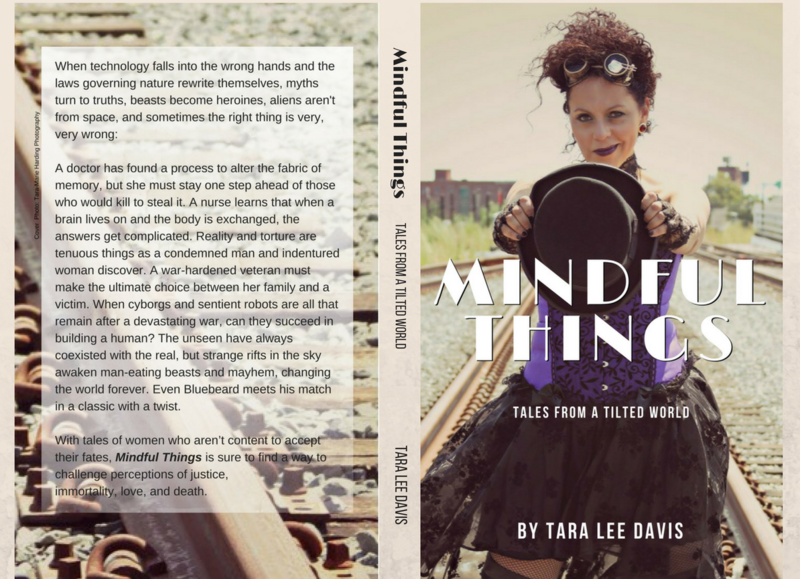 Hey friends and scribes, come take a poll and choose a cover design for Mindful Things. After some compressing and re-compressing, I finally got the CreateSpace template for my book shrunk from 30kb to 23 kb. It had to be under 25kb to upload to Canva. 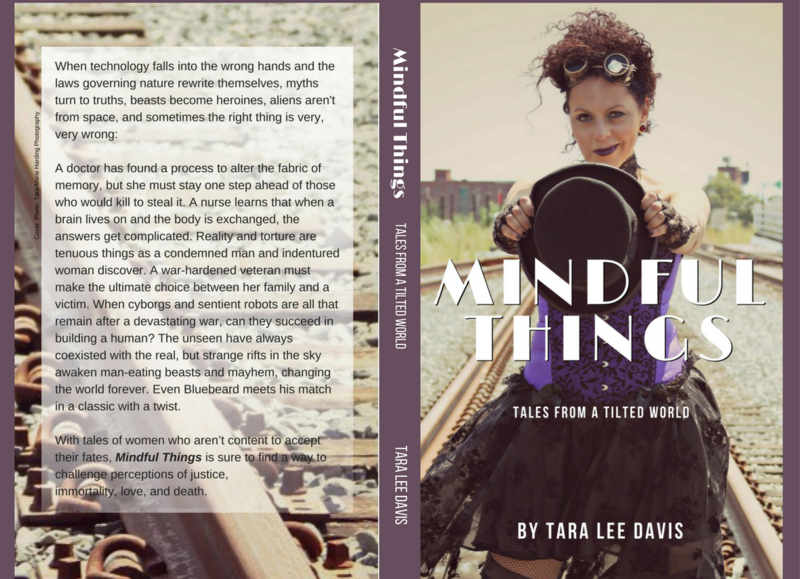 While I did create a cover using Gimp (which is free and more flexible; it’s similar to Photoshop), I wasn’t pleased with the substitute font I used. If you are familiar with Photoshop and want ultimate control over minutiae use Gimp (download it, open up the template for your book, and go crazy). If you are a beginner and need simpler controls, quick use, and free templates then Canva is a great option. You create and account and use it online; no downloading needed. I will make that video tutorial on how created my full cover in the next day or two. However, because I have to make commentary, I have to wait until my kids aren’t home. They call me for something every .054 nanoseconds. For now, I am curious as to which color spine on the cover design you think work best. Don’t worry about the “overlay” that will be trimmed and cropped. Take a look at the samples below (click for a larger image) then vote for your favorite and share your thoughts. Will you design your own cover or hire a graphic designer? Hey, peeps! I’ve been a busy bee, but I will try to write a story today to post. First, could you take a poll and tell me which full book cover you like best? It’s all coming together.